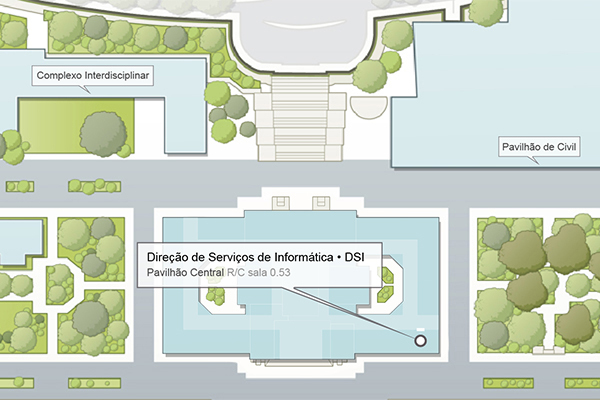 SI provides the entire Técnico´s community with a virtual private network (VPN) service, which can be configured and used outside Técnico´s campuses on different operating systems (Windows, Mac OS X, etc.). 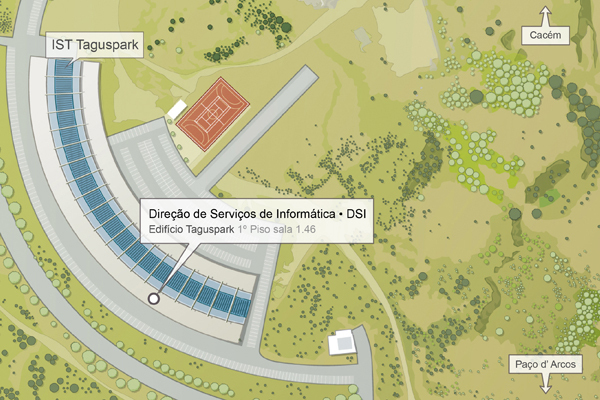 Through the VPN it is possible to access from any place of the Internet to services only available in the internal Técnico’s network, as for example the service b-on. What are the generic VPN configuration parameters?